The Restaurants Canada Show, formerly the CRFA Show, is an annual event for restaurant, bar and catering professionals. Industry delegates can register by Feb. 28 at www.restaurantshow.ca for the early-bird rate of $40 for a three-day pass. Admission is free for Restaurants Canada members. 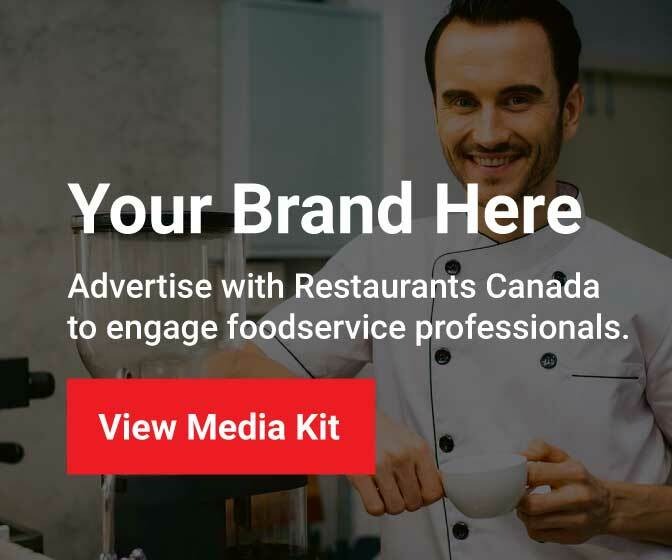 Media Registration: Members of the media who regularly cover the foodservice and hospitality industry are invited to apply for media accreditation at http://restaurantshow.ca/Newsroom/Media-Accreditation. Advance registration required.